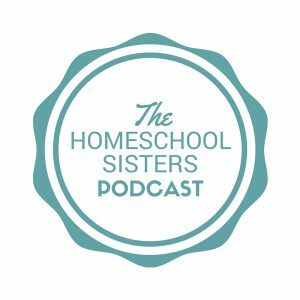 In this week’s episode, the sisters are joined by S.D. 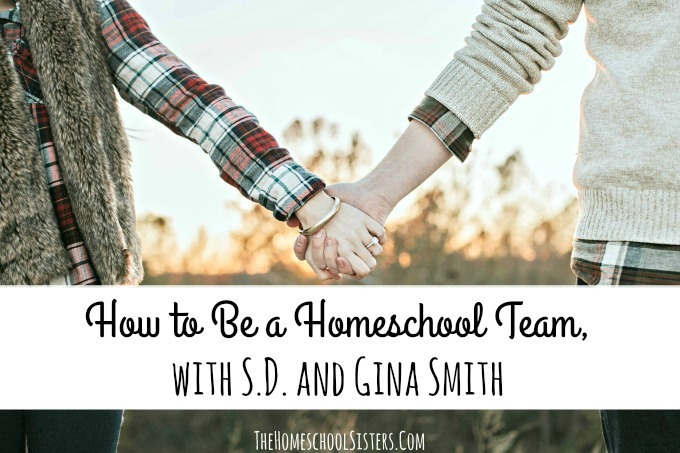 and Gina Smith – a homeschooling couple that shares their experience balancing life with homeschooling and working from home. 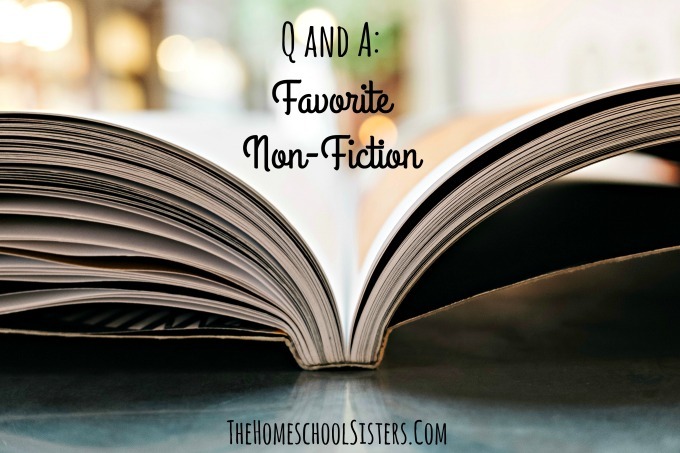 Sam is the author of the hugely popular Green Ember series of books, but he’s quick to point out that the characters he’s created wouldn’t be widely known if it wasn’t for Gina, his wife of 18 years who homeschools their 4 kids. 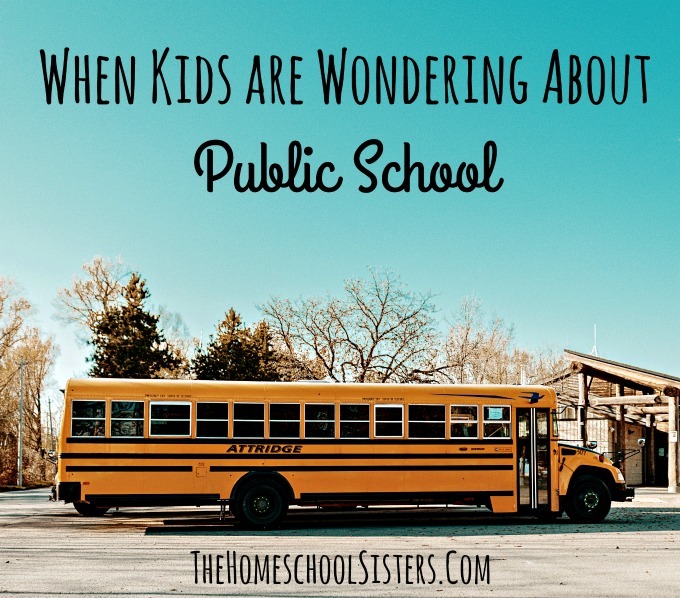 The Smiths talk candidly about avoiding interruptions when Dad works from home, respecting homeschooling as a vocation and even ideas for getting Dad on board if he’s resistant to the idea of homeschooling. Plus, Sam shares a little about his newest book, The Wreck and Rise of Whitson Mariner, available Dec. 3. 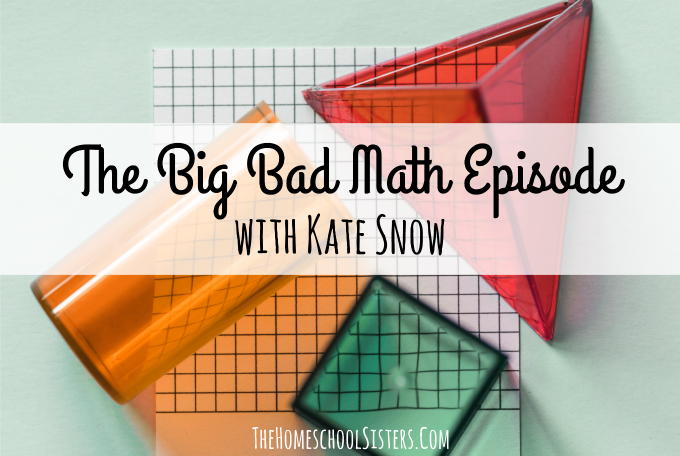 You won’t want to miss this episode, and the sisters think it’s a perfect one to share with all the non-primary homeschool parents out there. 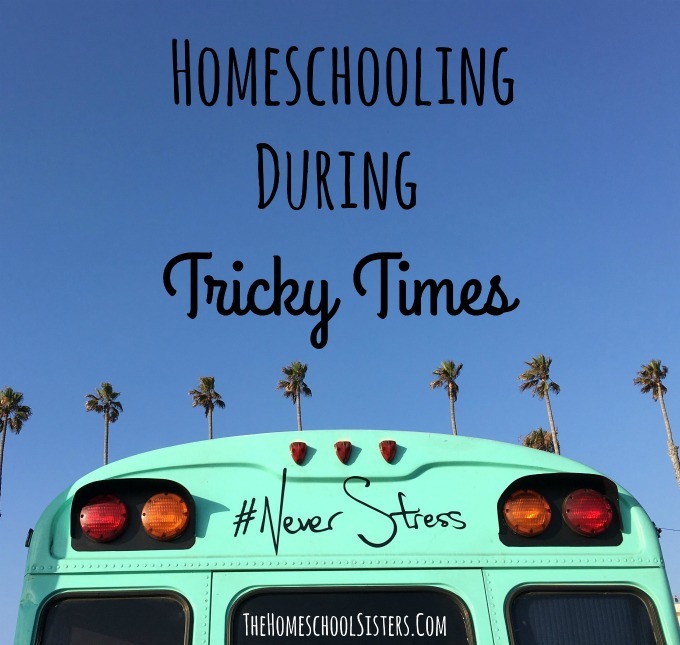 Challenging seasons are just part of life, but when we homeschool, those seasons can feel extra… tricky. This is the episode for you if you’re navigating something new, and trying to still keep things on track. 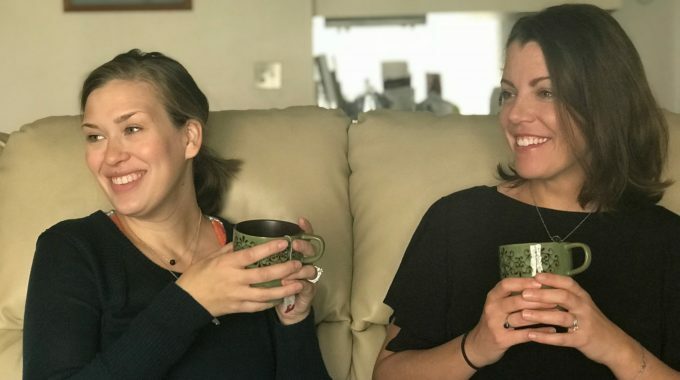 Join Cait and Kara as they chat survival strategies and share simple tips- you’ve got this, sister! This episode is sponsored by Audible and LOLA.